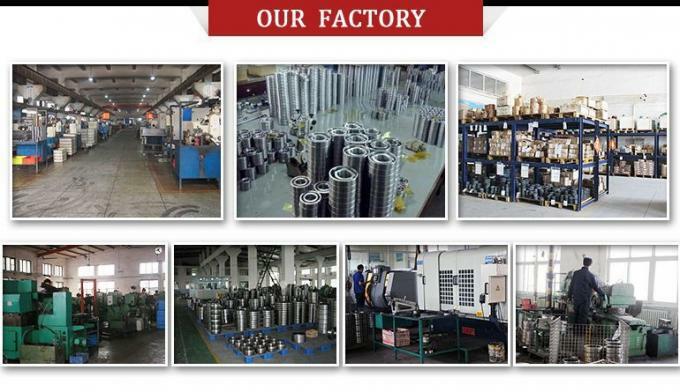 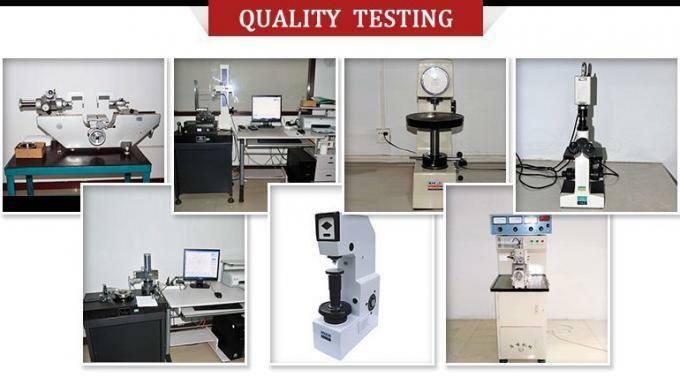 used in many areas of large steel mills, aviation,aerospace,marine,railway,metallurgy,steel,ect. 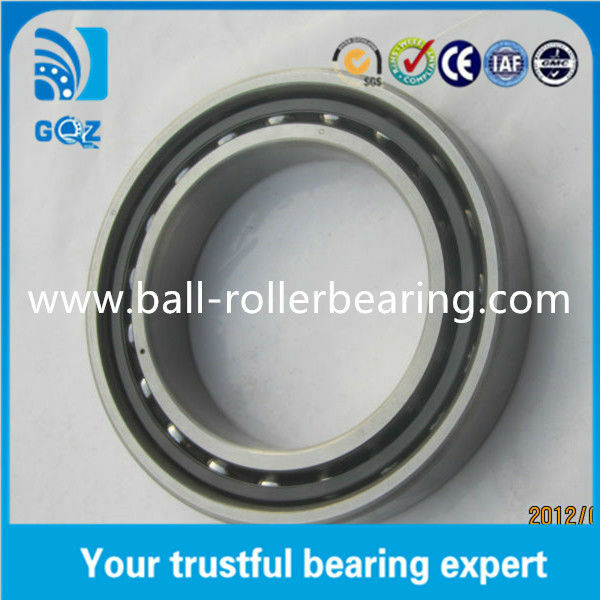 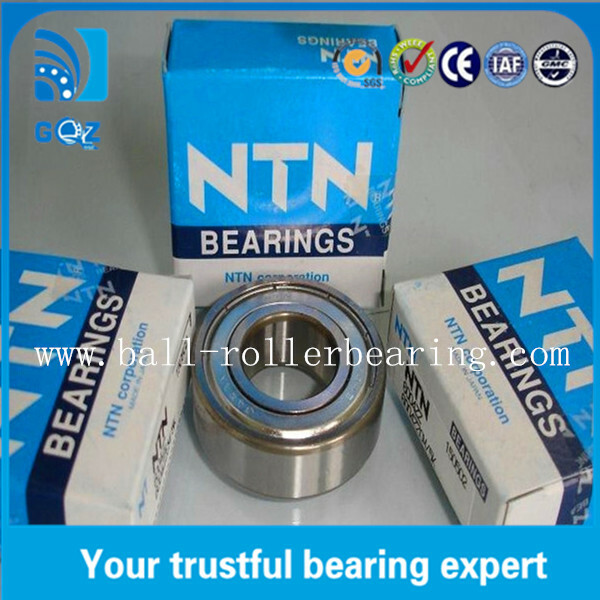 Application: Angular Contact Ball Bearing is widely used in cars, compressors, construction, electric motors, food industry, home appliances etc. 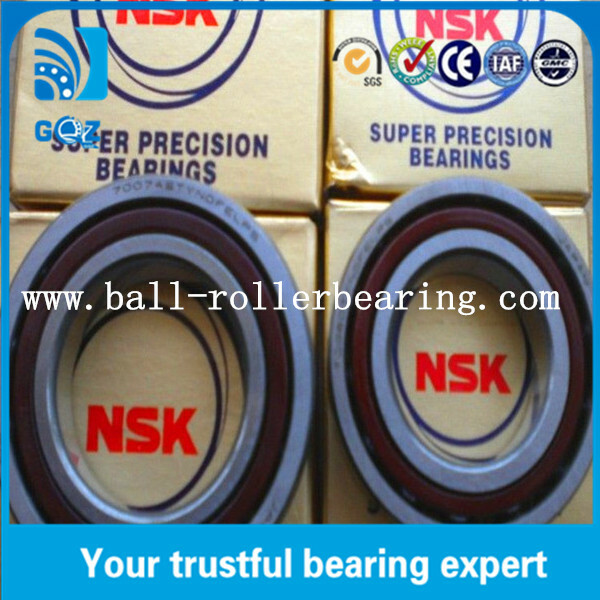 As a rolling element, it turns the world.